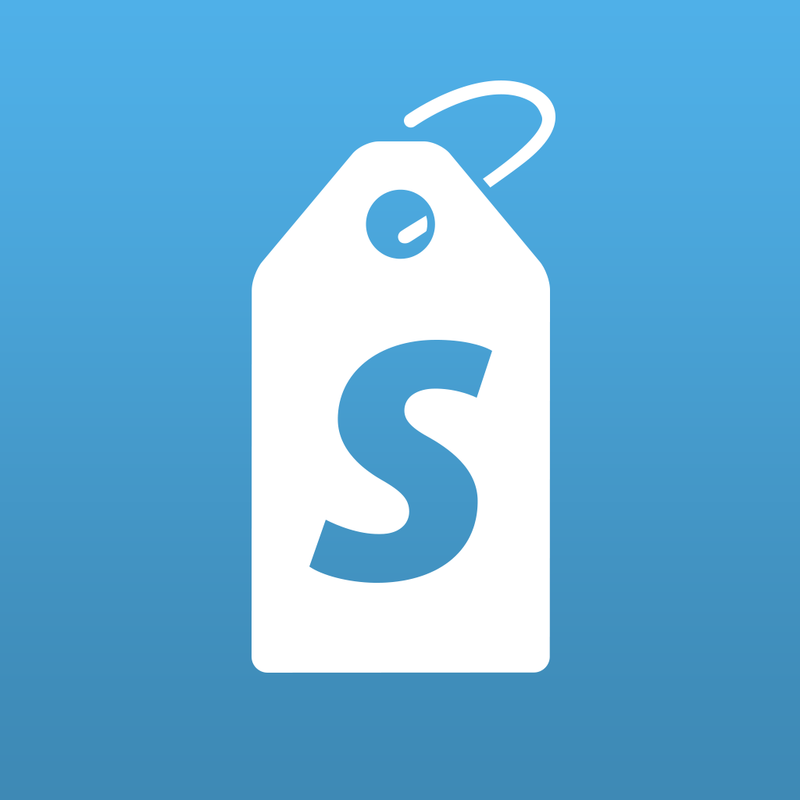 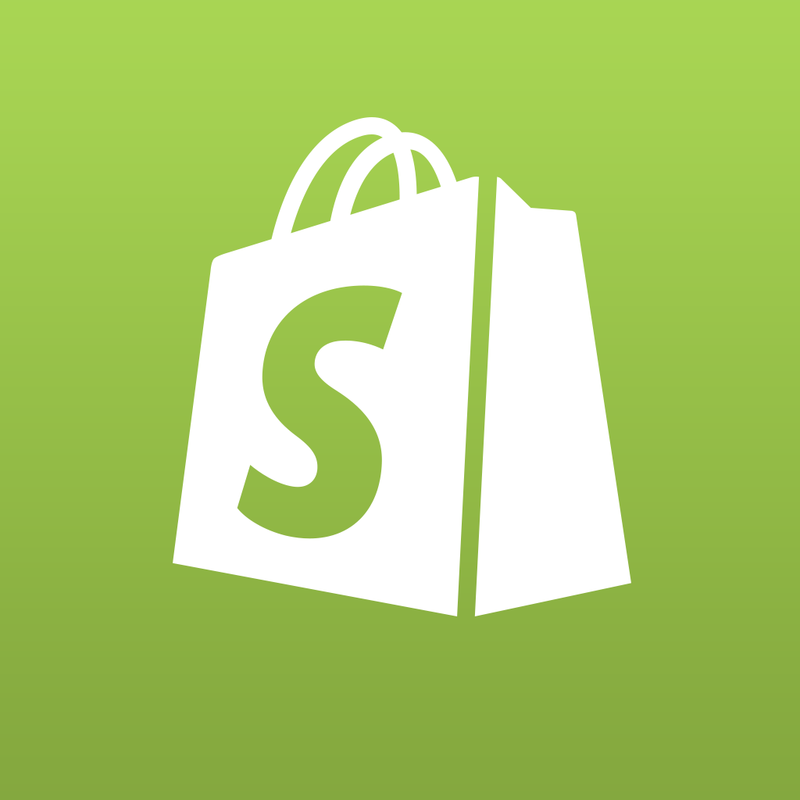 Compatible with iPad and iPad mini running iOS 7.0 or later, Shopify POS 2.0 is available now on the App Store for free. 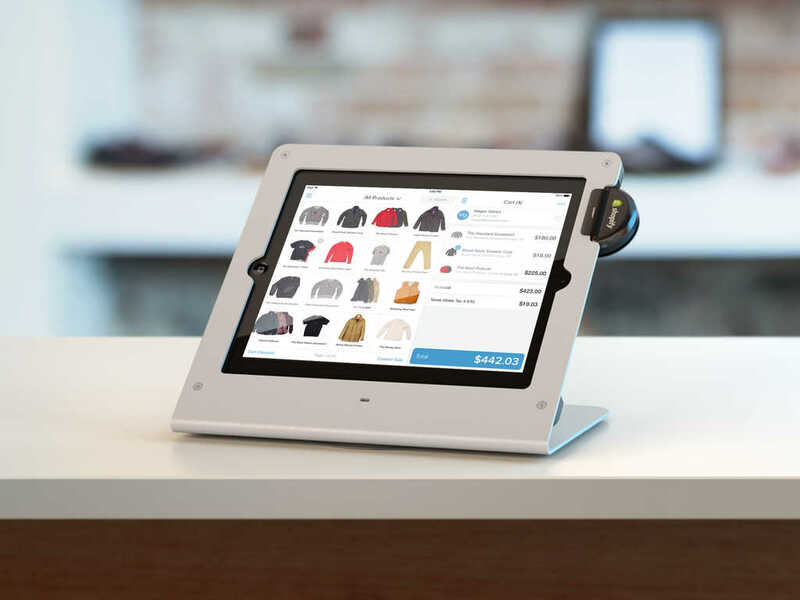 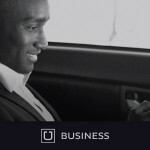 Shopify POS 2.0 arrives just a day after ShopKeep, one of its rival POS apps, was updated with gift card integration and new check management options. 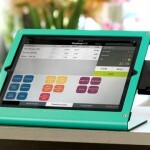 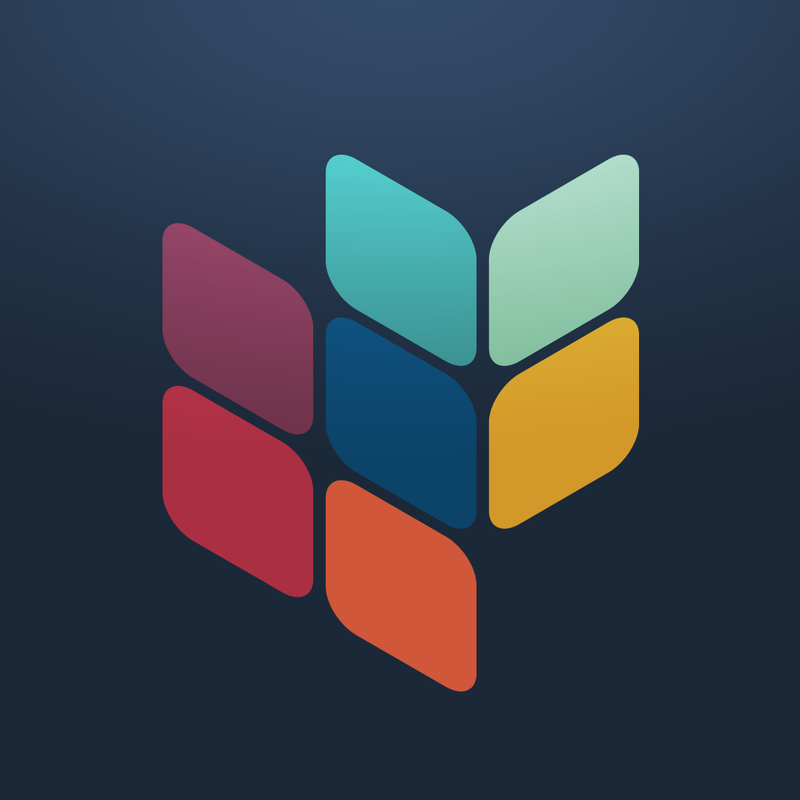 For more notable POS apps for iOS, check out AppAdvice’s Point Of Sale Apps AppGuide.